This juice gives you full force flavour straight to your taste buds, puts them on overdrive and makes them beg for more! Positivity and enlightenment is only a vape away so get this juice and see just how amazingly far vaping has come! 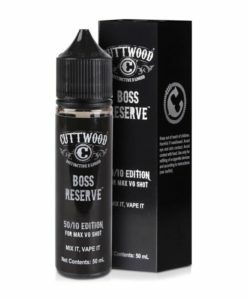 Available in a 100ml 0mg short fill with room for nicotine.